Pope Francis’ encyclical on faith, Lumen Fidei, speaks of the relational aspect of faith—that is, faith as a response to God’s love revealed through Jesus. 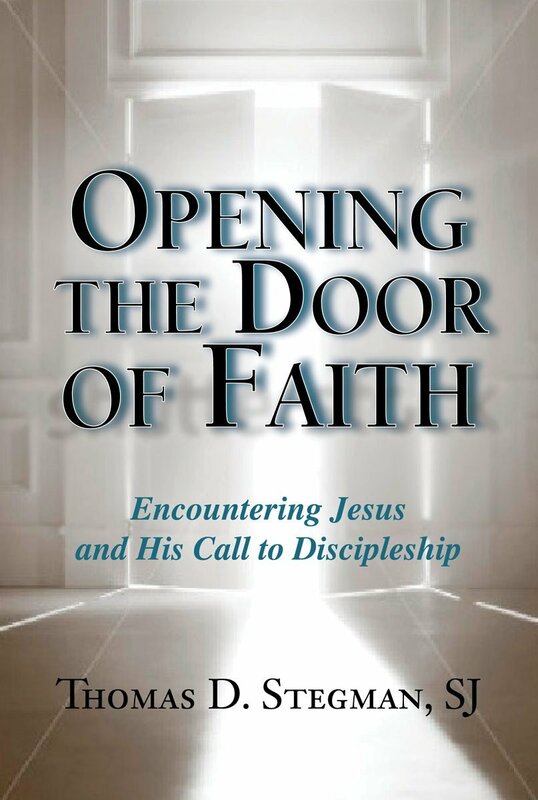 In his new book, Opening the Door of Faith: Encountering Jesus and His Call to Discipleship (Paulist Press, 2015), Jesuit priest Thomas Stegman, an associate professor of the New Testament in the Boston College School of Theology and Ministry, brings forth for study and reflection on the issue of faith the five major voices of the New Testament: Matthew, Mark, Luke, John and Paul. More from BC News. This entry was posted in Boston College Authors and tagged Catholicism, faith, Jesuit author, School of Theology and Ministry. Bookmark the permalink.